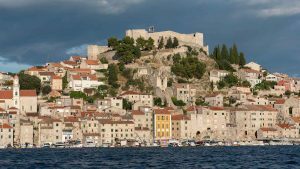 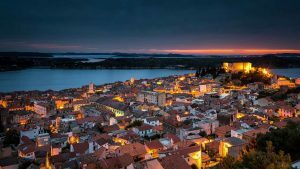 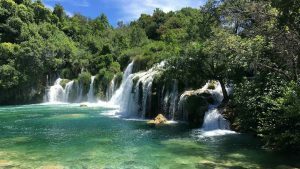 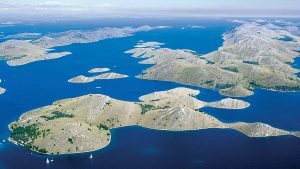 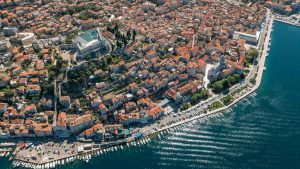 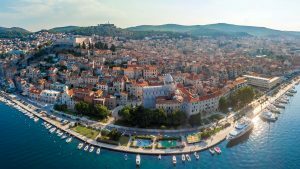 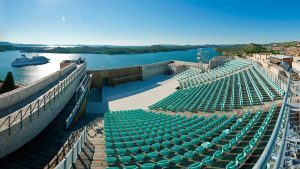 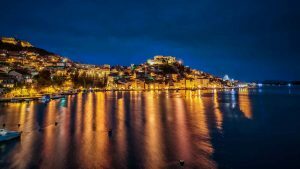 Where the land meets the sea, the vibrant city and surrounding Mediterranean countryside of stunning Šibenik extend a warm and charismatic welcome to all our visitors. 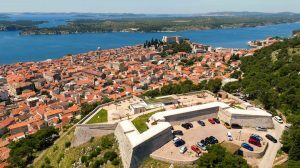 Set on a hill surrounded by four impressive heritage fortresses – and overlooking the glittering azure waters of the Adriatic – the ancient city dates back to 1066, offering a wealth of historic and cultural experiences to all who visit its sun-drenched shores. 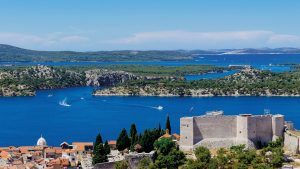 Perched on the edge of a picturesque archipelago, with islands dotted across the horizon as far as the eye can see, Šibenik boasts breathtaking panoramic views infused with unparalleled natural beauty.